← The Truest Sign of Winter in Delhi? The Daulat ki Chaat Wallahs are back in town! How exciting! Glad the book is progressing well, I am sure it’s going to be a beautiful book! Awesome and I am looking forward to the book. 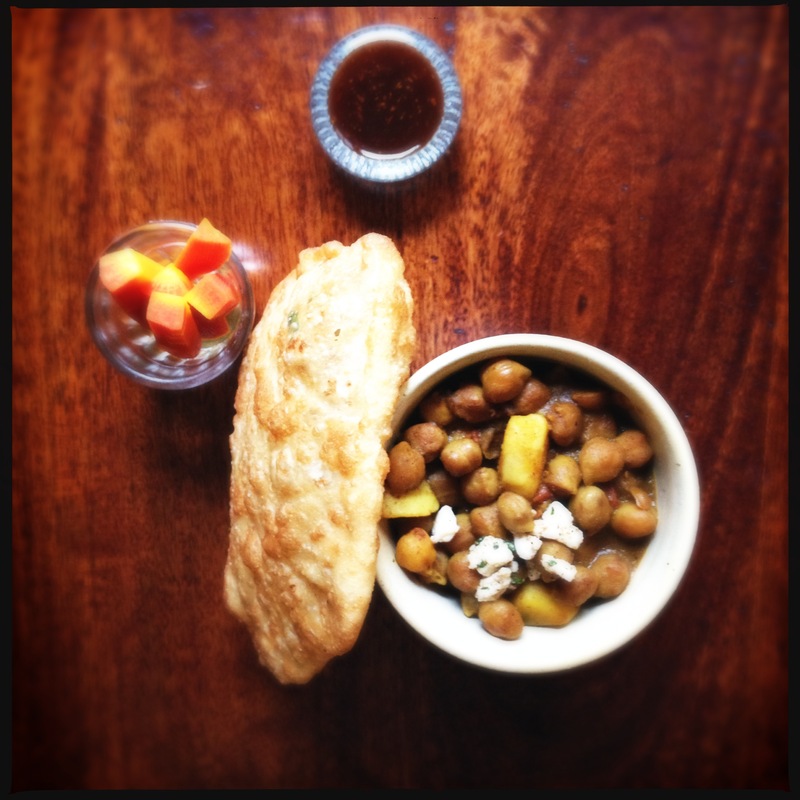 I am lurker on your blog but this time the chana batura has prompted me comment. You have an awesome blog and interesting recipes. I have attempted the fruit sandwich and everybody in my family loved including the six year old. HI! I wonder how red carrots differ from usual orange ones? I cant get hold of red carrots! I have discovered your book, I bought the Kindle version! I can’t wait to read it. Wow! New Delhi, Old Delhi! It sounds so wonderful. Then I also found your blog. I am relatively new to Indian cooking. I have a question for you, is a cassia leaf the same as curry leaves?? Amazing piece of creating, I’m signing up for your site kennysang.org.